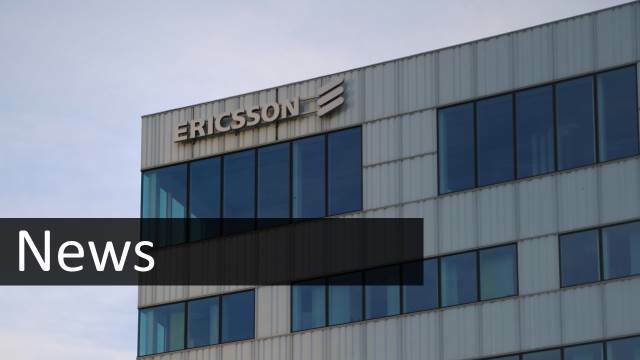 Ericsson has been selected by NTT DOCOMO to automate the deployment of Ericsson’s virtual infrastructure manager (VIM) solution, Ericsson Cloud Execution Environment (CEE) based on OpenStack, at commercial sites in Japan. The deployment will rapidly improve installation, sanity testing, and deployment times for Network Functions Virtualization Infrastructure (NFVi). The provisioning will be launched in Q3 2018.